THE WINTER hits international release on iTunes. 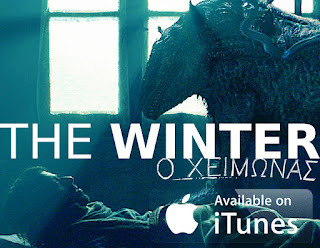 Award-winning Greek fantasy film by visual effects artist and director Konstantinos Koutsoliotas. or check iTunes in your country. “Wonderful compositions, poetic shots, controlled hallucination.